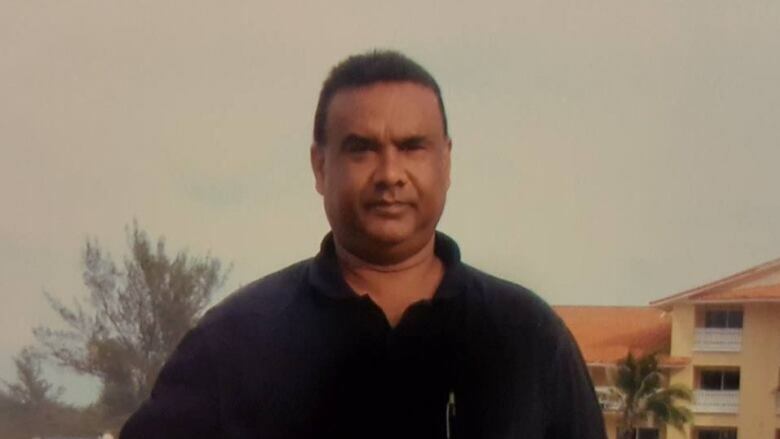 Jaspal Atwal had every legal right to be in India during the PM's trip to the country last month, says his lawyer. Jaspal Atwal — the man convicted of attempted murder whose appearance during Justin Trudeau's India tour led to global humiliation for the prime minister — had every legal right to be in India at the time and he's sick of being "raked over the coals" in the media, says his lawyer. 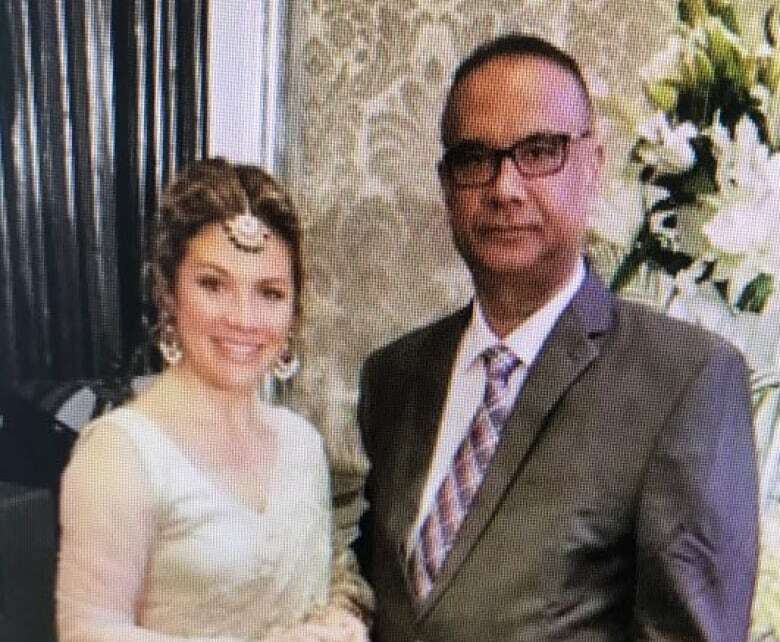 Rishi Gill said Atwal — a former member of a banned Sikh separatist group who showed up in photos taken with Sophie Grégoire Trudeau and Infrastructure Minister Amarjeet Sohi during the India tour — is not a security threat and shouldn't be punished for something he did in the distant past. Atwal is holding a press conference in Vancouver today to "set the record straight," Gill said. CBCNews.ca will carry his remarks live starting at 1 p.m. ET. "He was given a 20 year sentence [and] after five years the parole board found that he was a very low risk to re-offend," said the lawyer. "He's integrated back into society in exactly the most optimal manner we expect." Atwal was convicted of the attempted murder of Indian cabinet minister Malkiat Singh Sidhu during a visit to Vancouver Island in 1986. He was also charged — but not convicted — in a 1985 attack on Ujjal Dosanjh, who later became B.C. premier and a federal Liberal cabinet minister. More recently, he was found liable in an automobile fraud case. When photographs recently surfaced of Atwal posing with Canadian officials in Mumbai, media in India and Canada asked how he was able to obtain a travel visa and secure invitations to formal events linked to Trudeau's official tour — including one, later rescinded, to a dinner hosted by the Canadian High Commissioner in Delhi. "There were absolutely no issues with his legal ability to travel," said Gill. "He had gone to India previously. Mr. Atwal had no restrictions placed on him by the Indian government. I think that's very, very telling." Liberal MP Randeep Sarai has since apologized for inviting Atwal to Trudeau's India receptions and has resigned as the Liberals' Pacific caucus chair. A senior government official with knowledge of the prime minister's security protocols suggested to reporters in a background briefing, arranged by the Prime Minister's Office, that Atwal's invitations were arranged by factions within the Indian government. Gill said Atwal has no political axe to grind in his press conference today. "He's not out to damage anyone or undercut any politician, be it Liberal or Conservative," he said. "He is out there to give his side of the story of what's occurred and it's actually quite benign." Atwal has been very active in political circles in British Columbia and has been photographed with numerous politicians over the years. "He has a family, he is grandfather. He's a senior citizen now and yet he's being raked over the coals for something he did a long, long time ago," said Gill. He added the Sikh community in Canada has moved past Atwal's history — and so should everyone else. "The discussion with respect to Sikh terrorism or Punjabi separatists or this idea of a Khalistan nation — that is not what anybody is concerned about," he said. "There's no movement or violence in support of that idea. That's a cause that's just not of concern." Gill and Atwal are scheduled to speak to reporters at 10 a.m. PST. today in Vancouver. This story has been updated from an earlier version that said Jaspal Atwal was convicted in an automobile fraud case. In fact, that case was a civil matter in which he was found liable.